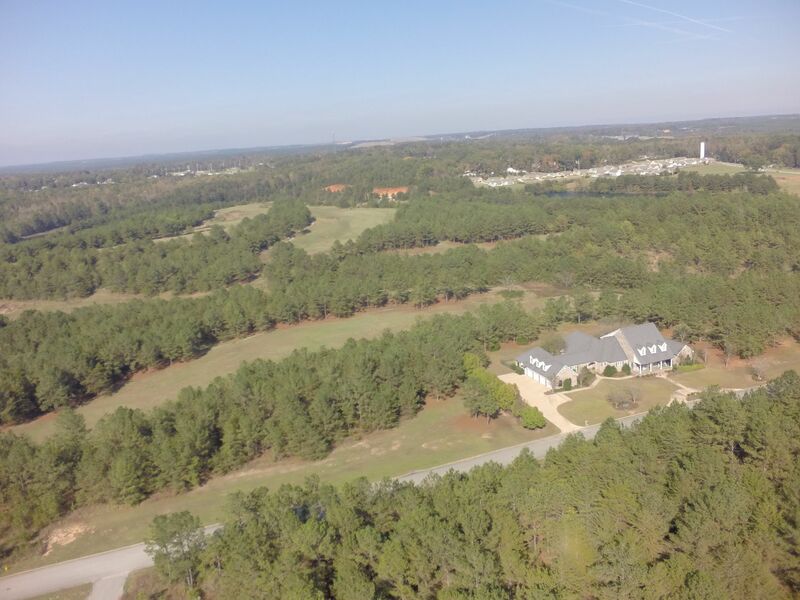 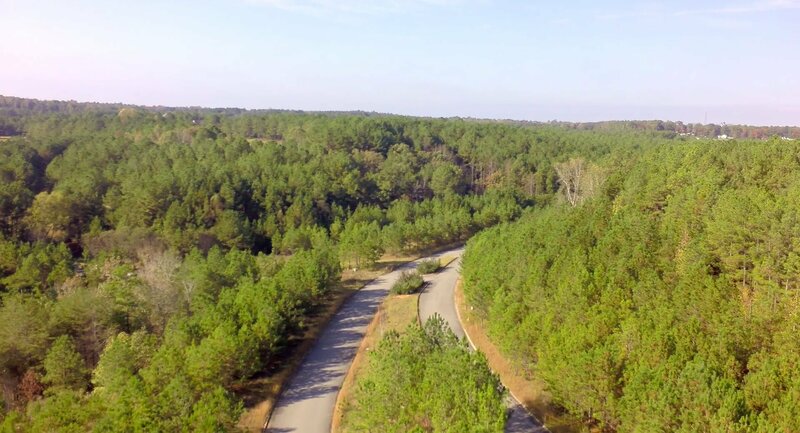 Marty Clouser of Kennedy Wilson Real Estate Sales & Marketing represented the court ordered receiver in the disposition of an approximate 160 acre luxury home development in Brookwood, Alabama. 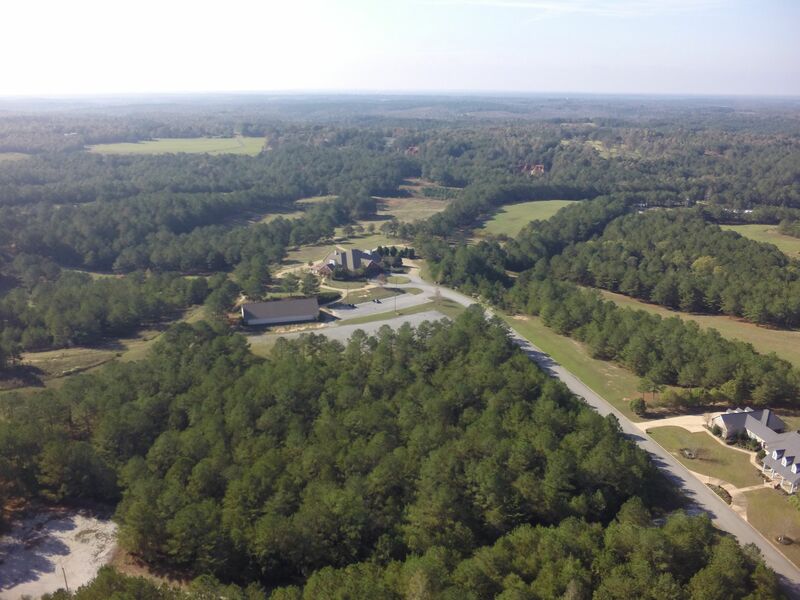 The development was located just five miles from the Mercedes Benz plant in the town of Vance. 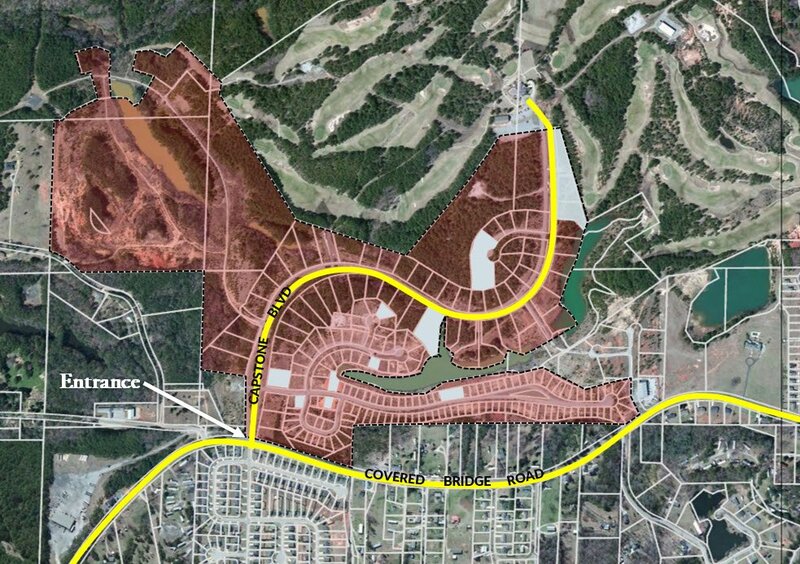 The offering consisted of private streets, curb and gutter, allocated utilities, 192 platted homesites plus 90 acres for additional development of homes and/or condominiums. 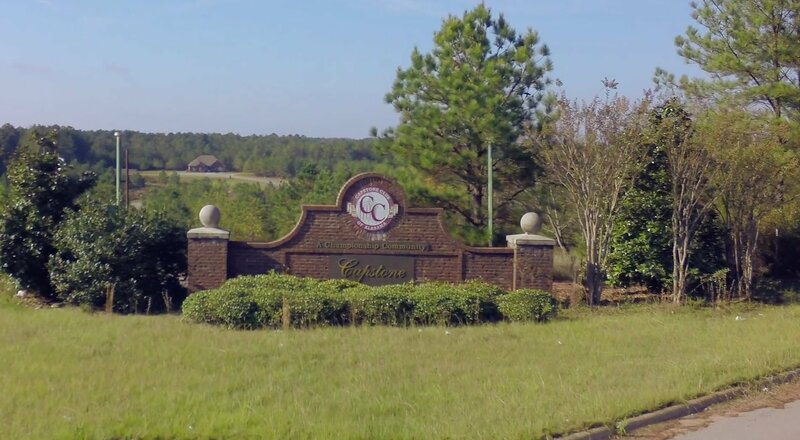 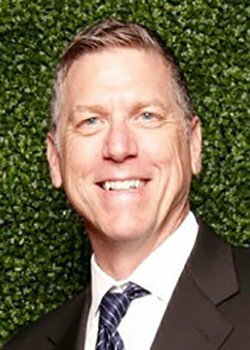 The buyer wanted to capitalize on the improving housing market in the surrounding area and the reestablishment of an adjoining golf course and country club.